The time that the wine has been in boot, which varies according to the demands of each vintage, permeates in its taste the records de criança (memories of breeding). This name also serves to designate this family room, which has the possibility of accommodating up to two extra beds. 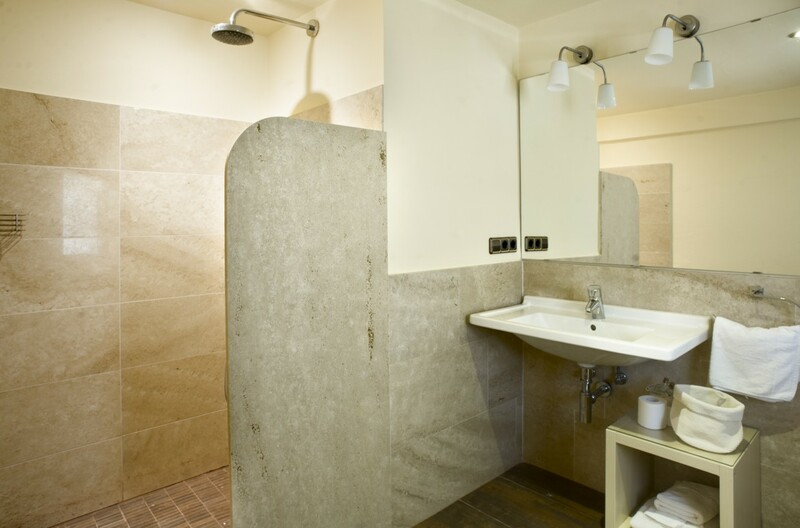 Located on the ground floor of the farmhouse, it has an area of about 29 square meters divided between the room and the bathroom. 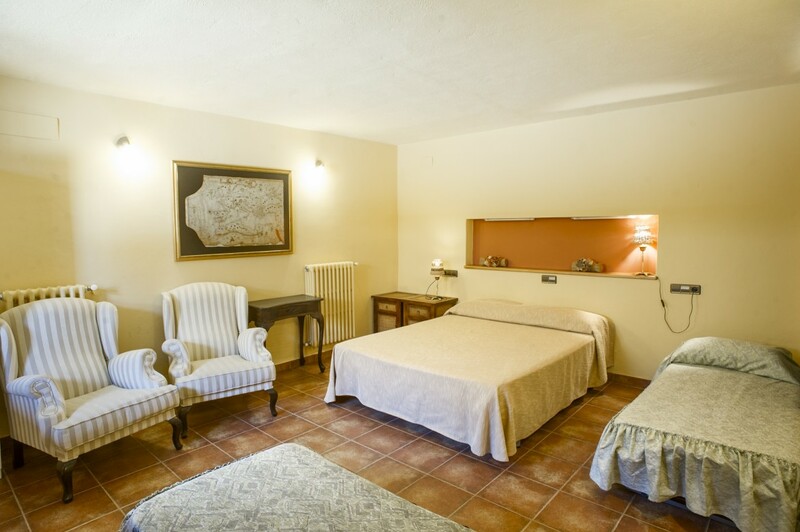 This room has a 160x200 bed and has direct access to the courtyard of the farmhouse. 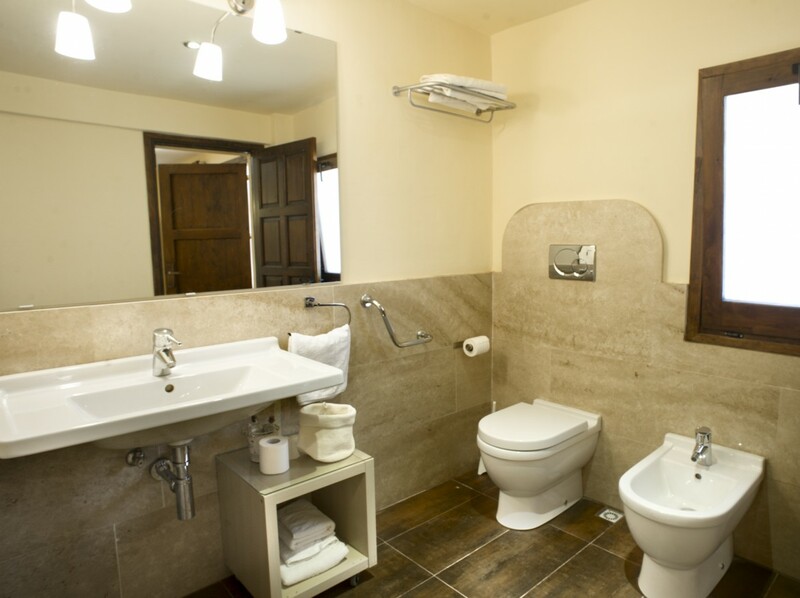 Its maximum capacity is for four people, since optionally, it allows you to install two extra beds or an extra bed and a cot.